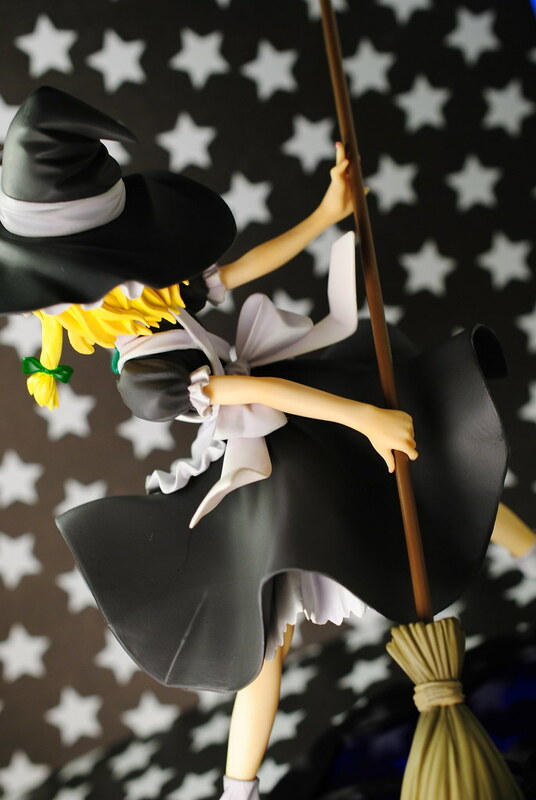 An Ordinary Magician - Kotobukiya's Kirisame Marisa Nemu Matsukura ver. 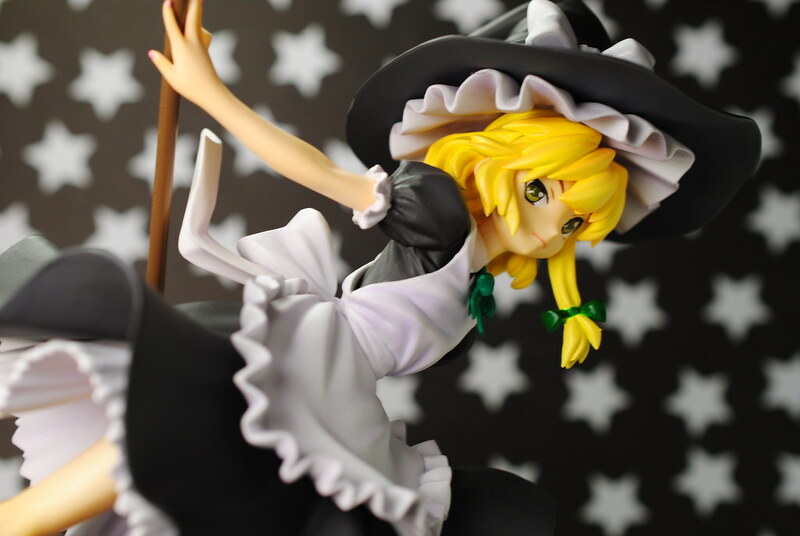 Because you can't have Reimu without Marisa we shall take a look at the accompanying figure to the Reimu from last time. 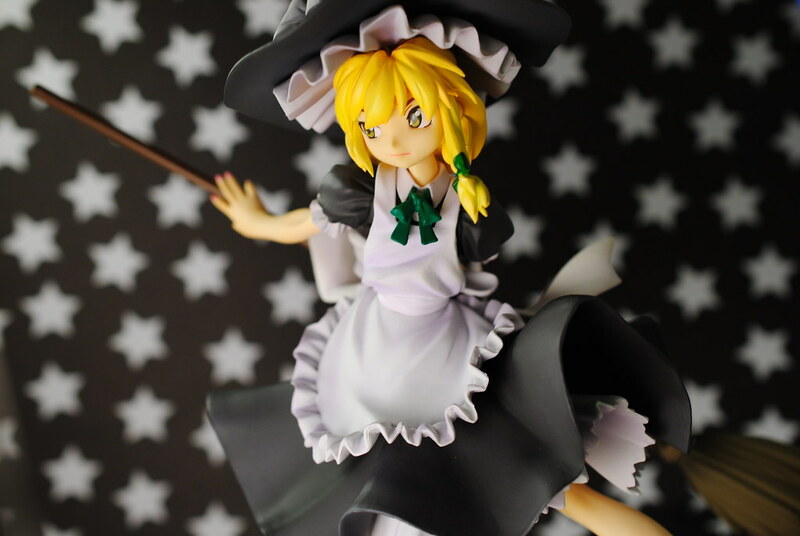 Koto's take on the ordinary magician, Kirisame Marisa! 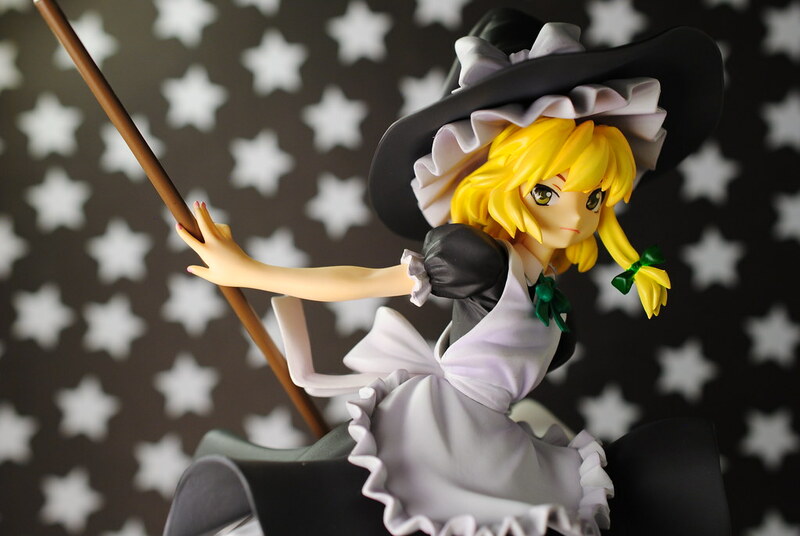 For the ones who do not know Marisa is the co-protagonist of the Touhou games together with Reimu being the one character to rival her in number of appearances in the games proper. 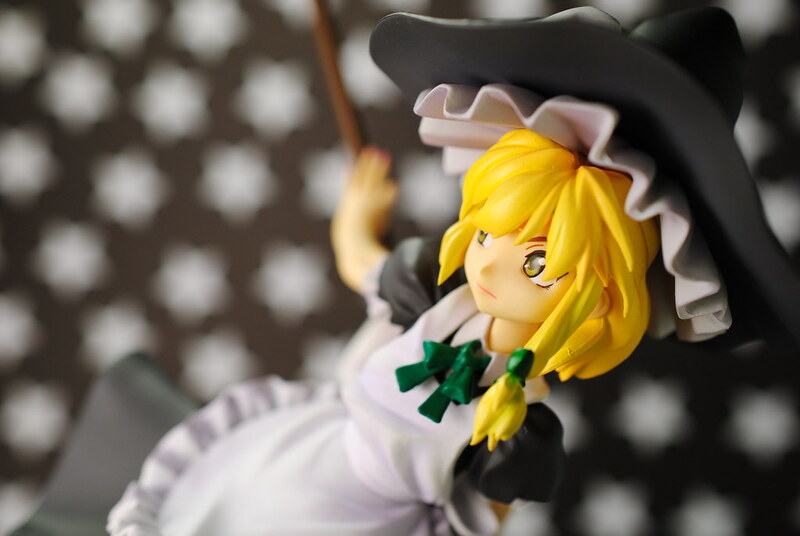 Much like all other playable characters Marisa first appeared as a boss and duked it out with Reimu in Story of Eastern Wonderland the second Touhou game back in the PC-98 series of games. While exilehero went for Marisa's boss theme from Fairy Wars I'm a bigger fan of the one from the 8th Touhou game Imperishable Night since it sounds more fun and lighthearted. That's closer to image of this kleptomaniac protagonist that I have. A fun loving, hard working magician who steals girls' precious things. Then again given who the idiot fighting Marisa in Fairy Wars was, the more darker, sinister, last boss sounding Magus Night makes more sense. Speaking of which, fighting Marisa is quite fun as it involves either a lot of pretty pastel colored stars flying about and flashy giant beams being shot at you. Rather unique come to think of it. "Atashi no deban da ze!" 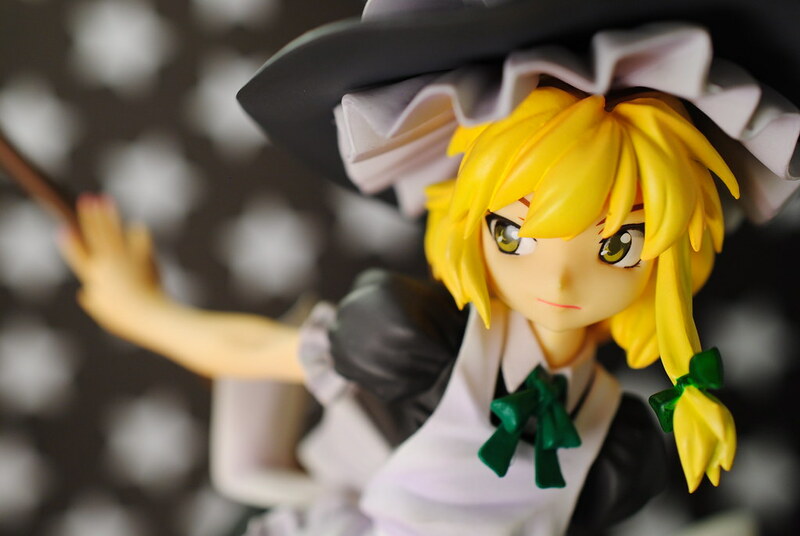 Much like Reimu before this figure is also based on the works of the same author, Nemu Matsukura, the illustrator of the Touhou manga Eastern and Little Nature Deity. 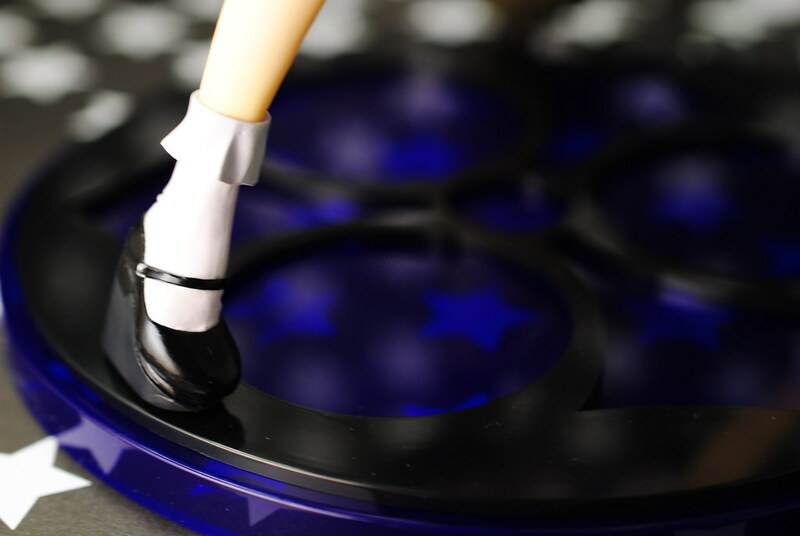 That pretty much means these two figures are a set. 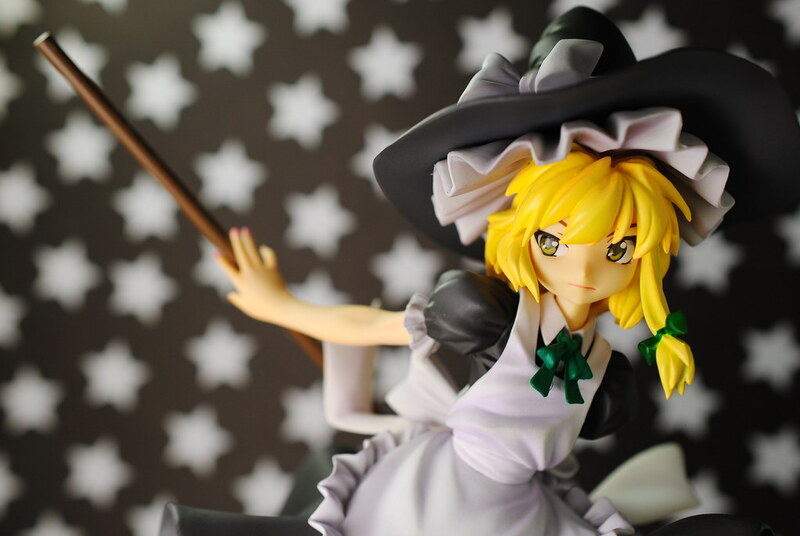 Marisa comes with two accessories if you want to call them as such. The first is her trademark broom, which is quite big actually, that she uses to fly around in the games. 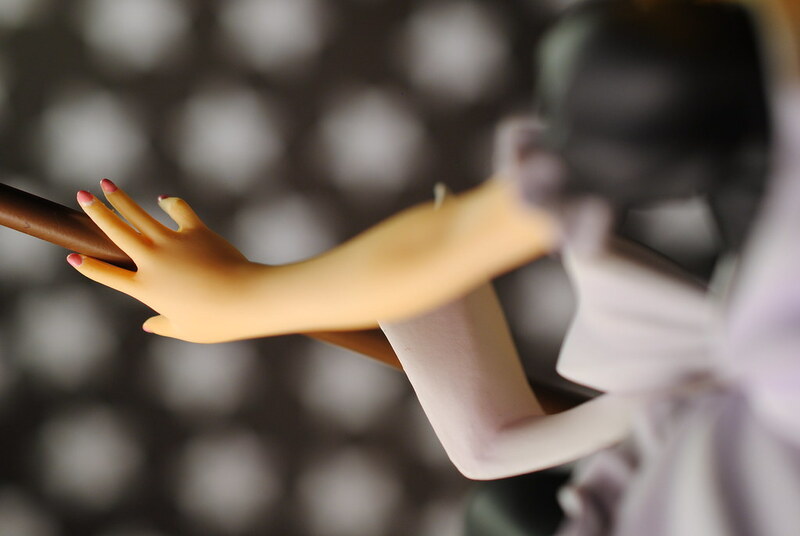 It slides in and out of her hands, you do need apply a little bit of force to do so. An essential part for a magician or so she says. 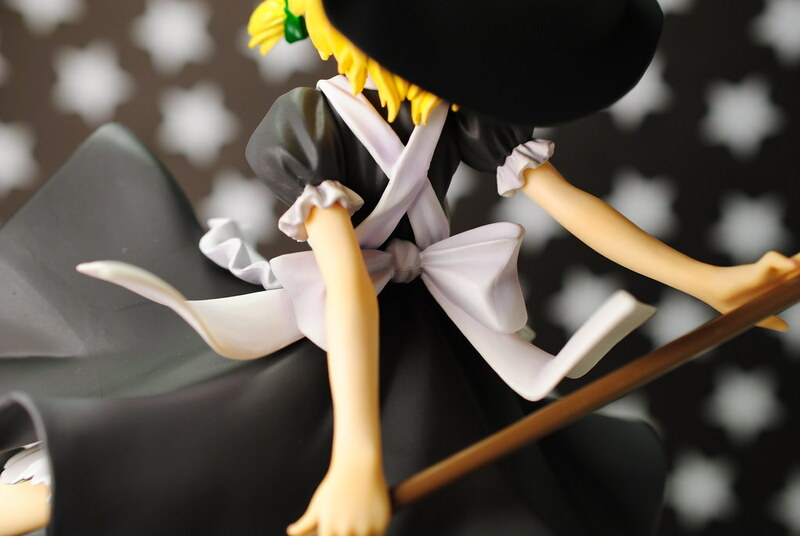 You can also take of her hat, unlike the Griffon figure who uses nothing but gravity or the figma this one does not have a peg. It uses the power of magnetism to stay securely attached to her head. 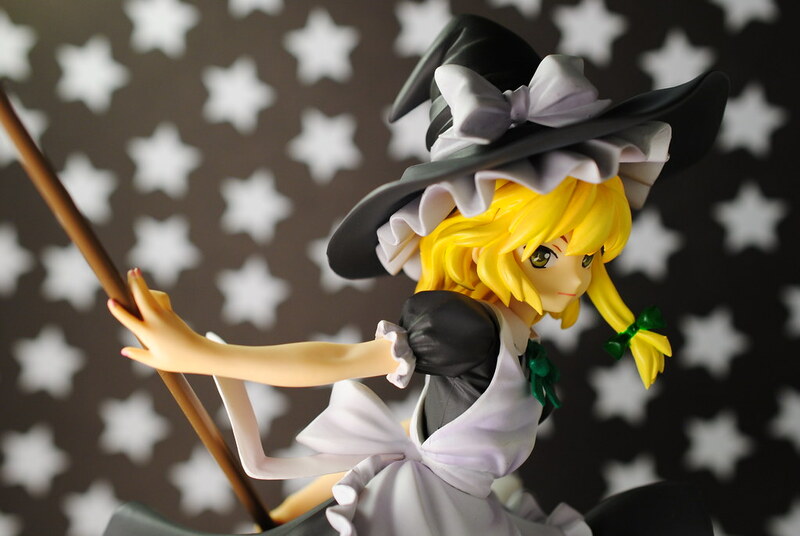 Without her hat I think Marisa has an identity crisis, makes me go who is this person?! 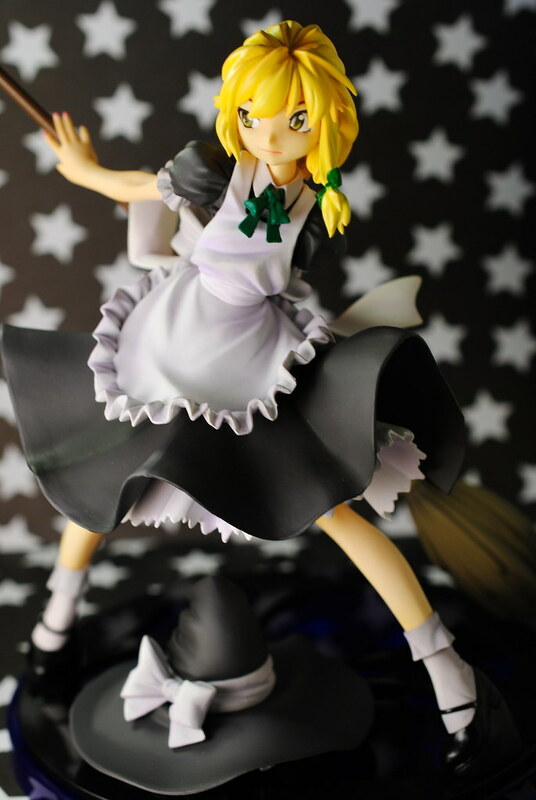 exilehero also said that without it she looks more like a maid than a magician, something that I have to agree with. The details are not too bad, plus upon closer inspection I could not find anything bad with the figure in terms of painting, sculpting and so forth. 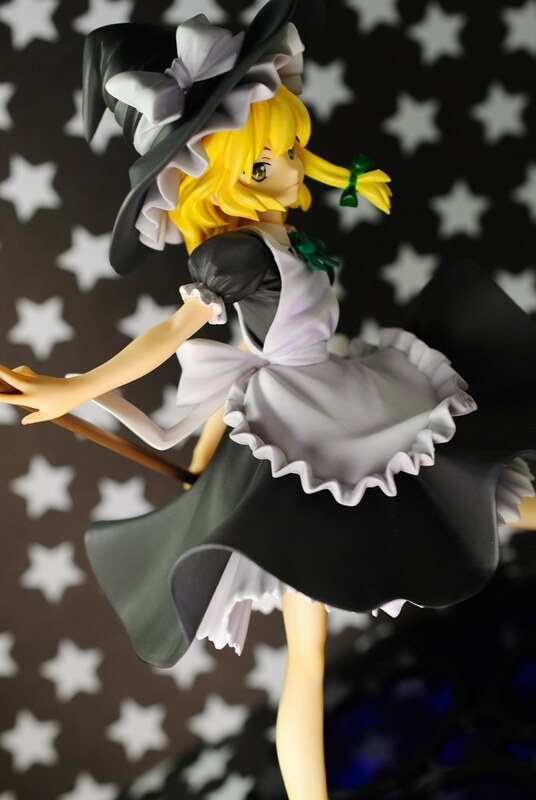 Speaking of close inspections, unlike Reimu, Marisa is wearing bloomers like any good Touhou girl should. 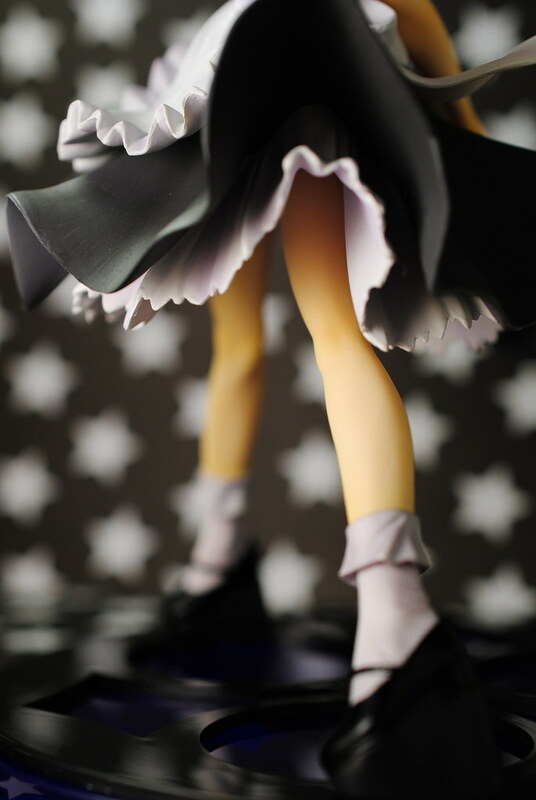 Which reminds me, Marisa has nice slim legs, very pretty. Such a shame her skirt obscures most of them unless you look at the right angle. 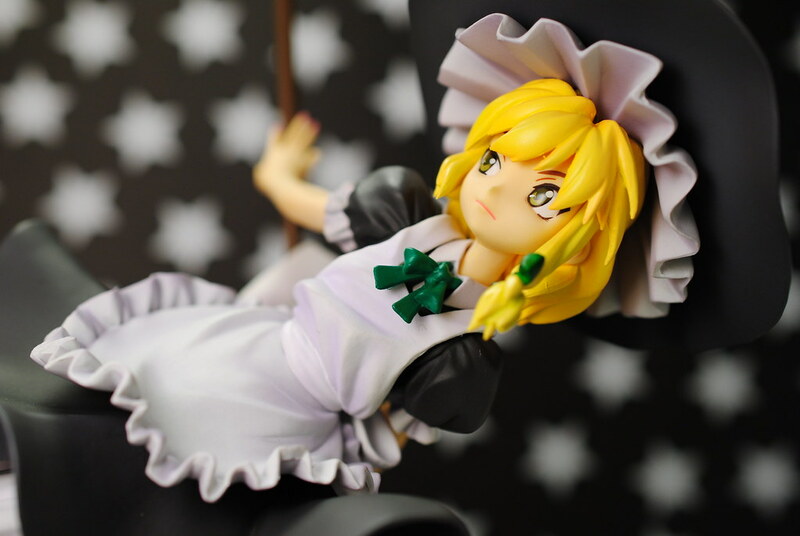 One thing that I liked quite a bit was Marisa's expression. Big expressive eyes, her mouth and slight wink given a different angle convey different moods to me. From the right it feels like her usual confident self, from front a more neutral look and from left more inquisitive or doubtful. Hmm... I wonder if I am the only one that feels that way. 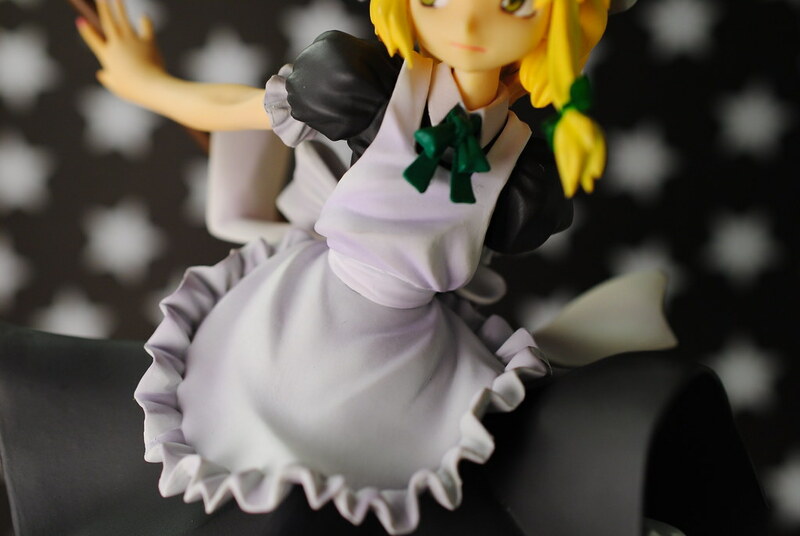 As you can probably tell from the larger than usual amount of pictures I really, really liked this figure. 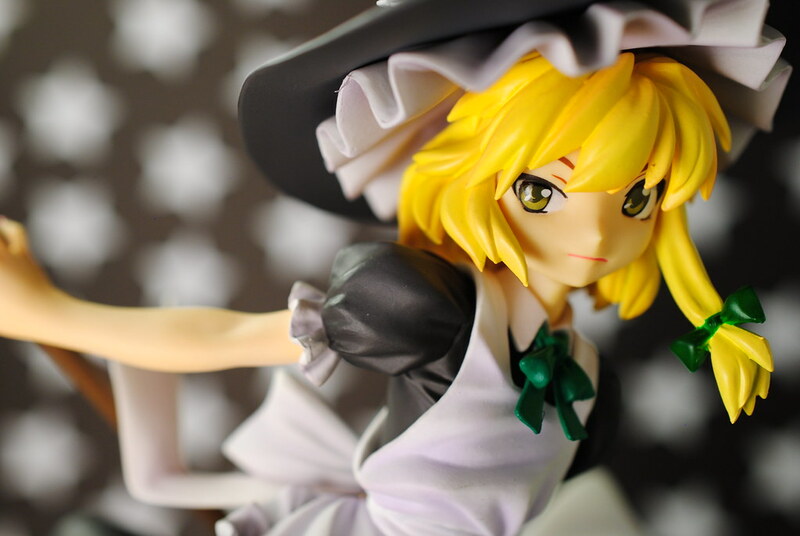 It's just so Marisa like to me, so expressive and dynamic. 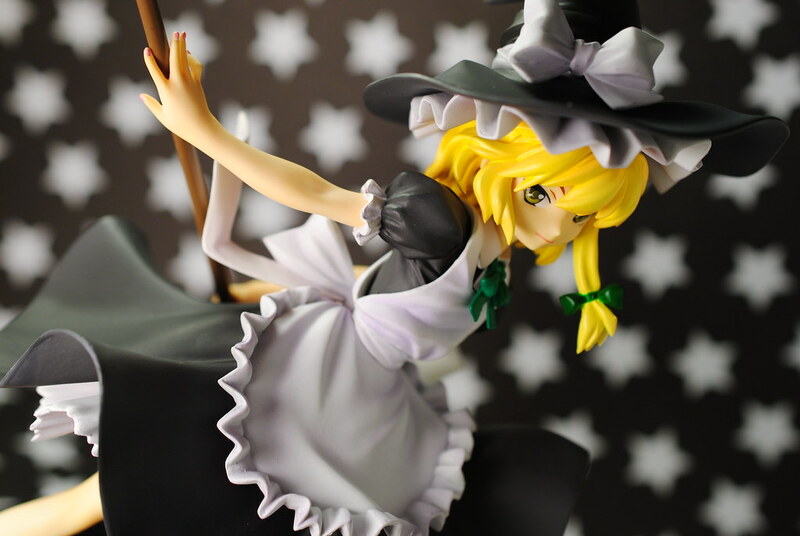 Reimu might be my favorite girl but Marisa got the better figure from Kotobukiya. 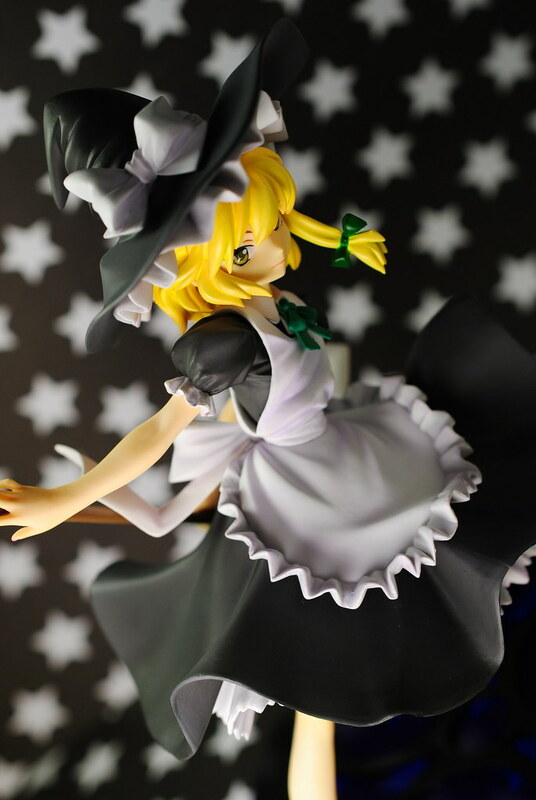 Much like Reimu if you are a fan of Marisa or Touhou this figure is for you. 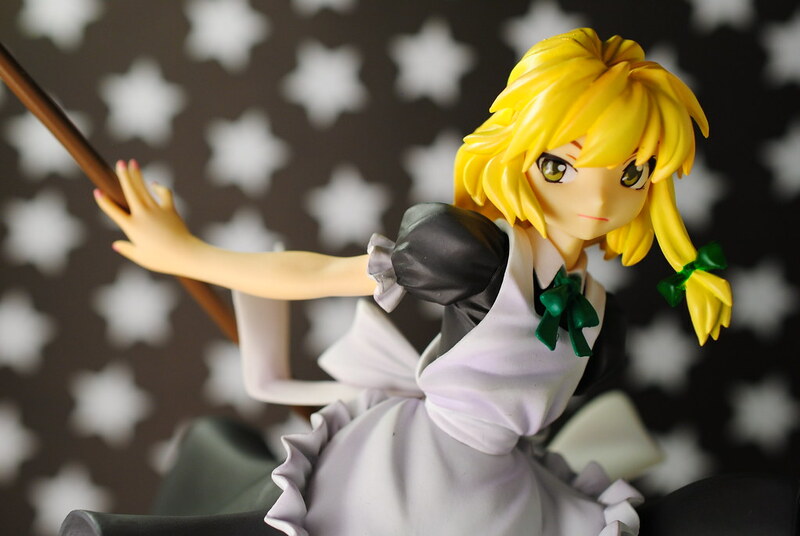 Even you already own Griffon's or Koto's previous rendition I think this one is worth buying. Also this is the real post for this week, last one was the April Fool's joke. Everyone should know better than to trust the internet on April 1st. Nobody fell for it anyways, right?